Confidence and trust are their own kind of freedom in the new 2017 Legacy. This unique midsize sedan is remarkably fuel efficient, capable and well-protected. Legacy. It’s not just a sedan. It’s a Subaru. The inviting cabin of the 2017 Legacy offers an ample 104.6 cubic feet of space, putting it at the top of its class for total interior volume and ensuring that all can ride in comfort. Feel free to push boundaries in the used 2017 Subaru Legacy. 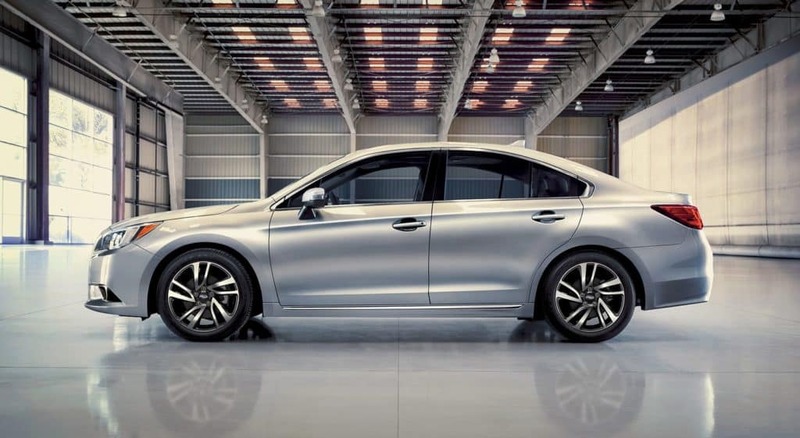 It has the capability and efficiency to get you where you want to go with 2.5i, achieving a remarkable 34 highway MPG and standard Subaru Symmetrical AWD to give you confidence and control. The 2017 Legacy is carefully engineered to protect what’s inside. SUBARU STARLINK™ Safety, and Security Connected Services offer instant access to help when you need it most 24/7, 365 days a year. Its AWD capability means you’ll have control, even in unfavorable weather. Drive carefully this winter in a used 2017 Legacy, a sedan meant for adventure. 18-inch aluminum-alloy wheels. Gray with machine finish. 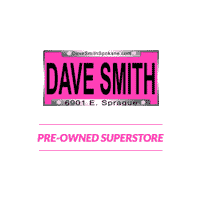 We are a Spokane used car dealer that pride ourselves on a Hassle Free Buying* experience. Visit our used car dealership in Spokane Valley for great deals and great customer service. Our excellent sales team can help you find the perfect used 2017 Subaru Legacy, give them a call.